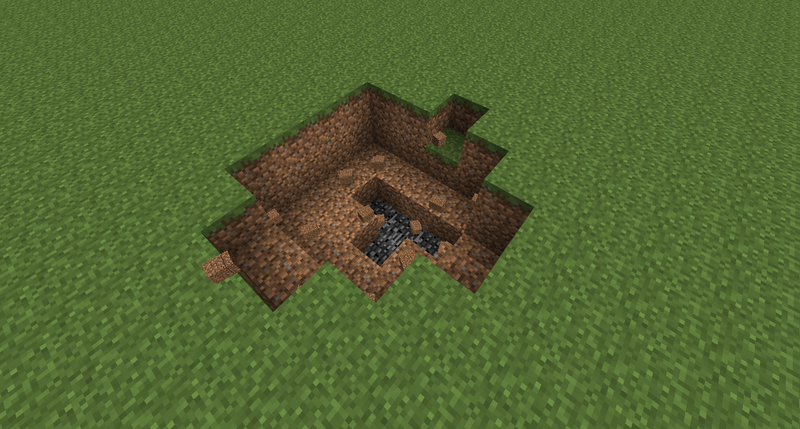 Creeper Collateral exposes the rate at which explosions drop block items in a config file. In Vanilla Minecraft the rate is 0.3 (which means that there is a 30% chance that a block that has been blown up by a creeper pops to the ground, and is recoverable). 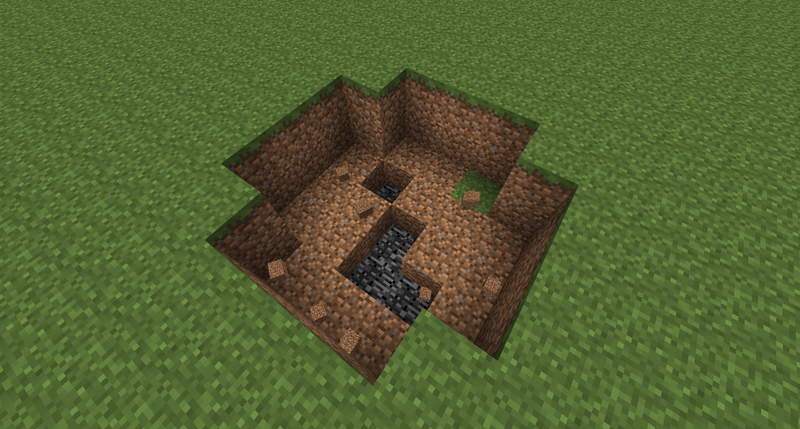 This mod sets the default to 1.0 so no block is ever completely destroyed by a creeper. This does not nerf player' explosion damage in any way.